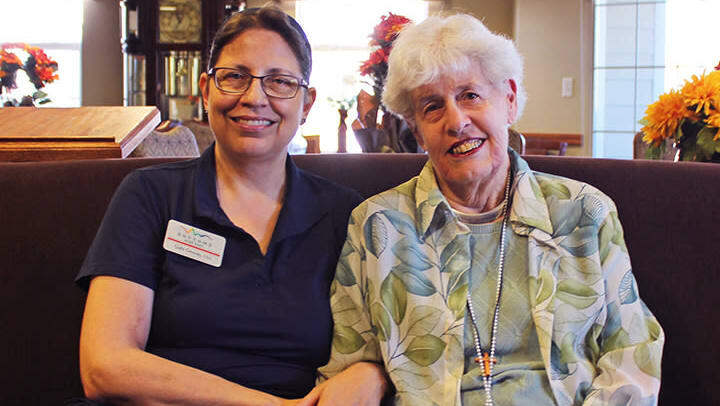 The parent company of Rhythms Home Care, Christian Living Communities (CLC), a Denver-based, not-for-profit senior living and services company, has announced the acquisition of Select Home Care to join Rhythms Home Care. CLC has operated a home care service in the Denver market since 1995. The recent acquisition doubles our size and reach, expanding our ability to provide in-home care for older adults in metro Denver. According to a recent assessment by the City of Denver, one-third of the city’s population will be over 50 by 2020, creating a critical need for quality services for older adults. Rhythms Home Care aims to meet that crucial need by reaching even more local seniors. In making the decision to sell Select Home Care to Rhythms, owner David Lewis noted how important it is for smaller, like-minded services to join forces. Our new name, Rhythms, was chosen to set apart our home care service in Denver’s marketplace and to clearly convey our call to serve older adults by matching the natural rhythm of each client’s life.